I currently use PowerPivot for a project I consult on for a big telecoms company. It allows me to easily analyse millions of rows of data easily and make lots of deep insight reports. I am able to explore relationships between different data sources and make rich reports that would have been impossible with other common data analysis software. 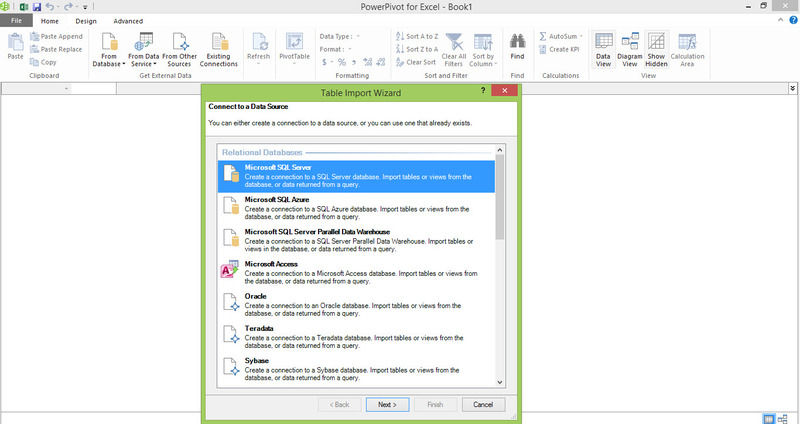 In the coming webinar, I will show you how to enable PowerPivot in Excel 2013 (provided your license version of Excel has it) and how to set it up to import the data you want to analyze. I will also show you how to make new columns from the columns in the originally imported data. They are called Calculated Columns. I will introduce Data Analysis Expressions (DAX). They are the formulas you'd use in PowerPivot. They are more like modified Excel formulas but just structurally different. I will, in my usual easy to understand way, demystify DAX. We will work through some common DAX functions. 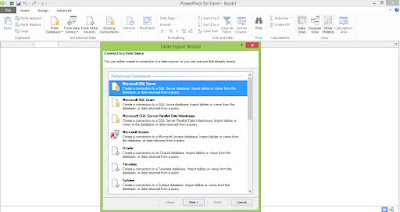 Best of all, I will have all your questions on PowerPivot and it's practical use answered.